Yamaha FG702SThe FG720S series of acoustic guitars offer great looks and feel at an incredibly affordable price. 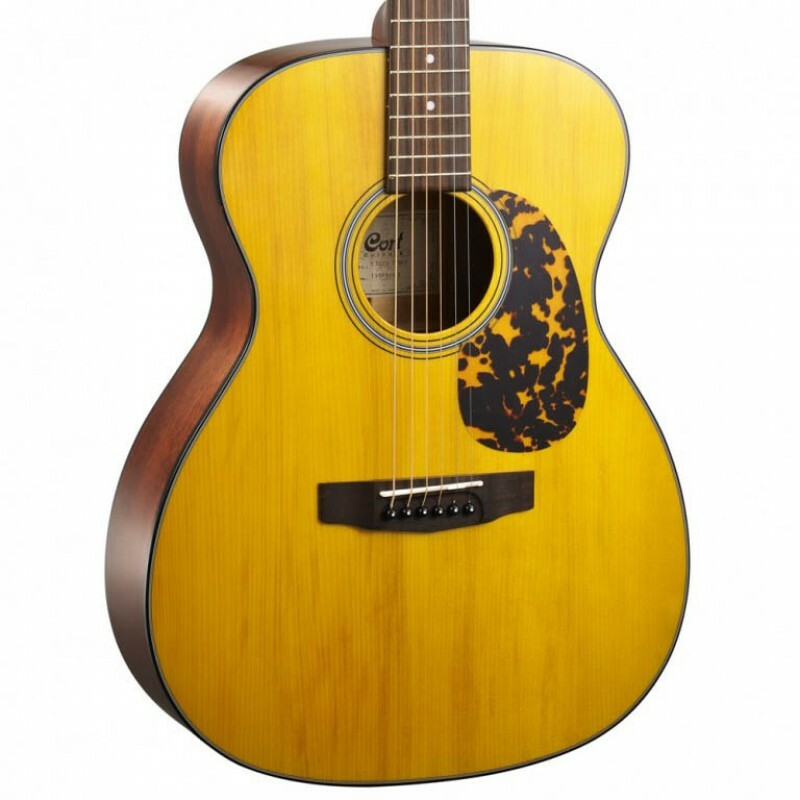 Finish options available for this guitar include Natural, Black, Brown Sunburst, Dusk Sun Red, and Ocean Blue Burst. 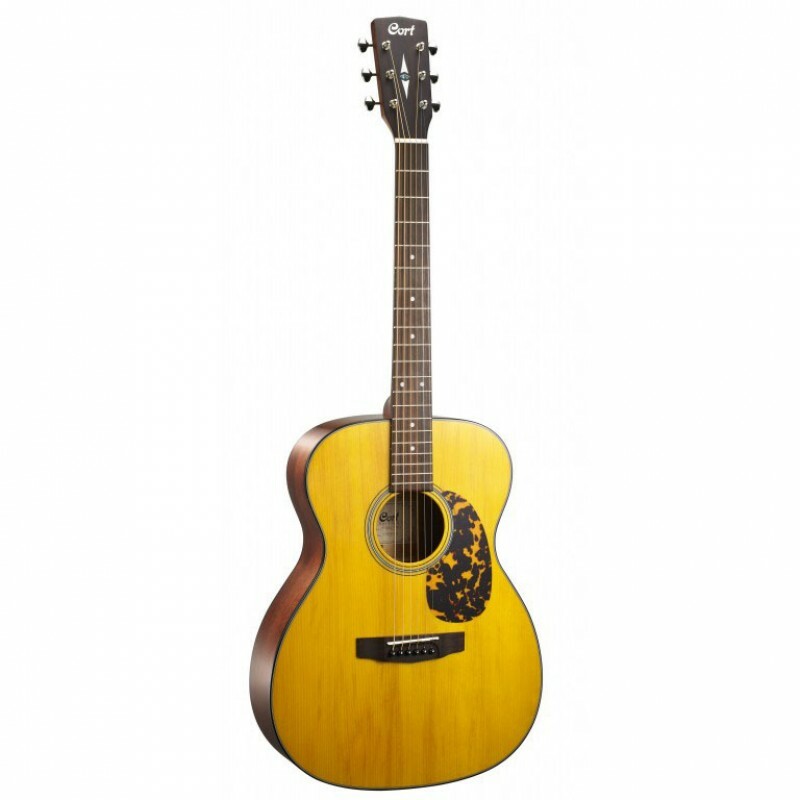 Also available in a 12-string version (FG720S-12) and a left-handed ve..